(TWO) ATF 6-14 Traction R-1 Lug Tractor Tires & Tubes 6 Ply Rated Compact 4wd Farm Tractors by ATF at Daily News Miami. MPN: LG2720. Hurry! Limited time offer. Offer valid only while supplies last. 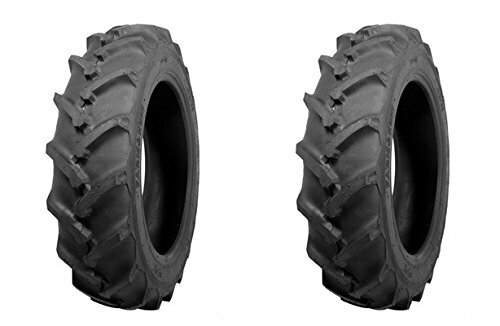 NEW (TWO) ATF 6-14 Traction R-1 Lug Tractor Tires & Tubes 6 Ply Rated Rated Lug Tires THESE ARE 6-14 NOT 6.00-14, THOSE ARE TWO DIFFERENT TIRE SIZES. If you have any questions about this product by ATF, contact us by completing and submitting the form below. If you are looking for a specif part number, please include it with your message.